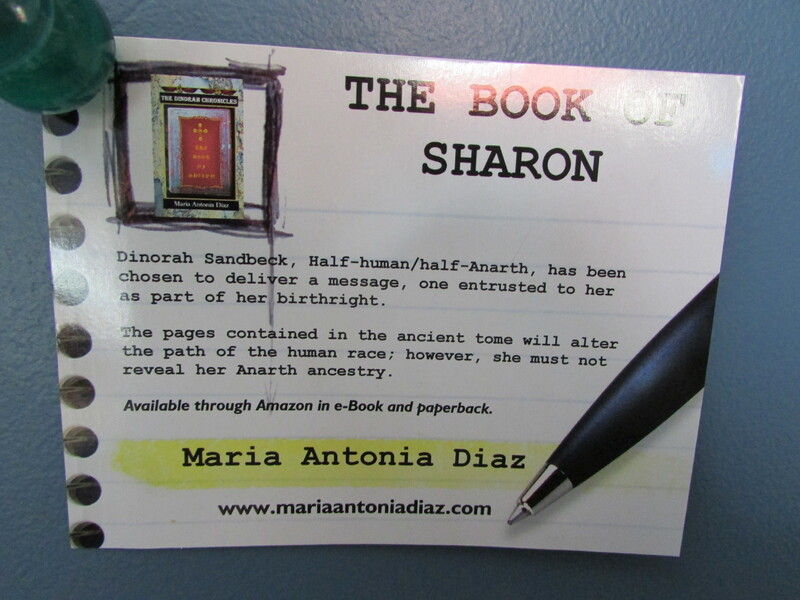 I am ready to send postcards to announce the release of The Book of Sharon – book 2 of The Dinorah Chronicles trilogy. I designed these using Vistaprint, and I am very happy with the result. I have to say that I have used this service for a lot of my promotional and business material and it is great. I am always happy with the result and quality. It is also economical. Just sharing one of my ideas; I am not affiliated with this service. 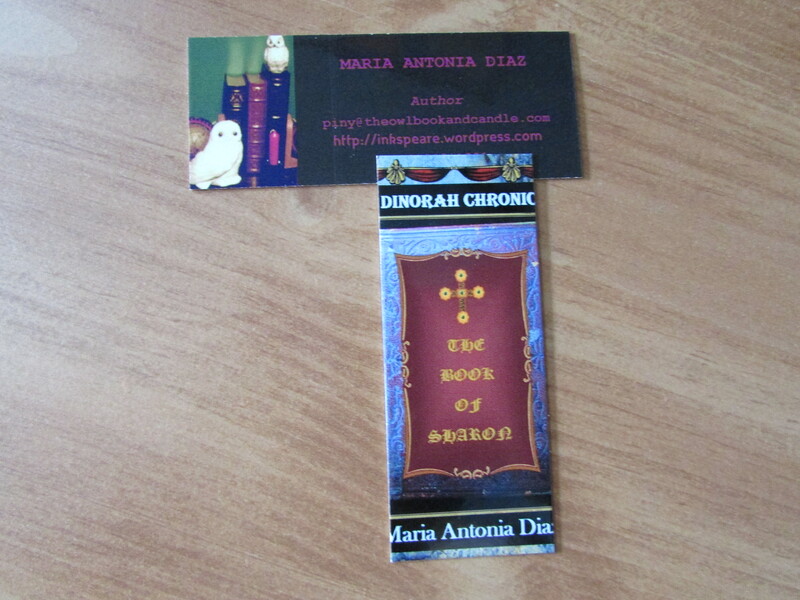 It is a great way to spread the word, and you can even place them inside your books, as bookmarks. Here is what it looks like, front and back. In addition, Moo.com is a great alternative, although they are a bit more expensive, in comparison, but offer more flexibility in creativity. They have mini cards that you can carry in your pocket, and double-sided cards perfect to create hand-out book cards. You can create an image of your cover for the front of the card and a small description of your book on the back of the card. I made mini cards for all my novels; however have not made any of the regular size with the description, but I’m planning to do so. 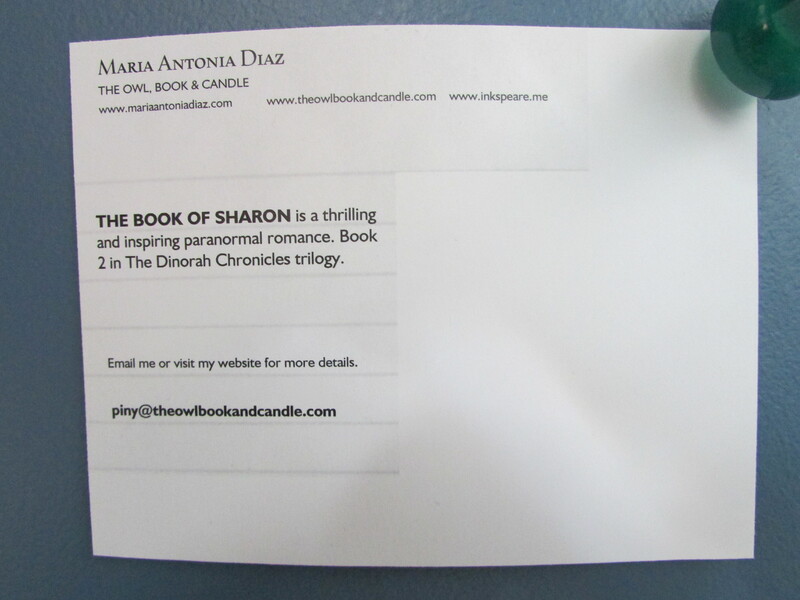 Here is a picture of a mini card for The Book of Sharon. The back just shows my business information and logo. The mini card is about 2.75 x 1 inches. There you have it, just sharing a few ideas for indie authors. Hope it inspires you. I am enjoying the last pages of Leadership Secrets of Hillary Clinton by Rebecca Shambaugh, author of It’s Not a Glass Ceiling, It’s a Sticky Floor (which I intend to read soon). Politics aside, and no matter if you like Mrs. Clinton or not, the book offers many good points and insightful advice not only for leaders but for everyone, that is, if you would like to become a better communicator and listener. The points/ideas presented in this book are great for business owners, and as an indie writer, I found it very helpful, and full of excellent ideas tailored to today’s world. The way we communicate today is not the same as a few decades ago – even in conservative Washington. The points presented here are classic advice with contemporary sense. In general, I found it a very good read, easy to navigate, well presented, and organized. I enjoyed it. It is nice to be back after some time away from writing during the Thanksgiving break. December is here, and I am thinking about the end of the year already. It seems that 2013 flew away, and I find myself pondering about all the goals that I set for this year. Many I accomplished, many I did not. On a scale from 1 to 5, number 1 being less challenging, I think that this year presented its challenges in all aspects of my life, and I give it a 4. However, there are 29 more days until the end of the year, and each one represents an amazing opportunity. I have many promises to keep to myself (one way to view important goals). Although I don’t like to miss a goal, even when things are out of my immediate control, I realize that as long as I am here, I can keep working on the things that are meaningful to me (goals), and upgrade them to the promise level. Calling these unmet goals Promises to Keep, helps me focus with intention and without blame/frustration in the new year. I invite you to use this approach and see the difference in attitude when you approach the new year. Of eleven major goals that I set for 2013, I accomplished six so far, and I intend to turn those other five unto 2014 promises. I am already working on setting new goals for 2014. The process excites me and keeps me going despite any obstacles that may appear unexpectedly. 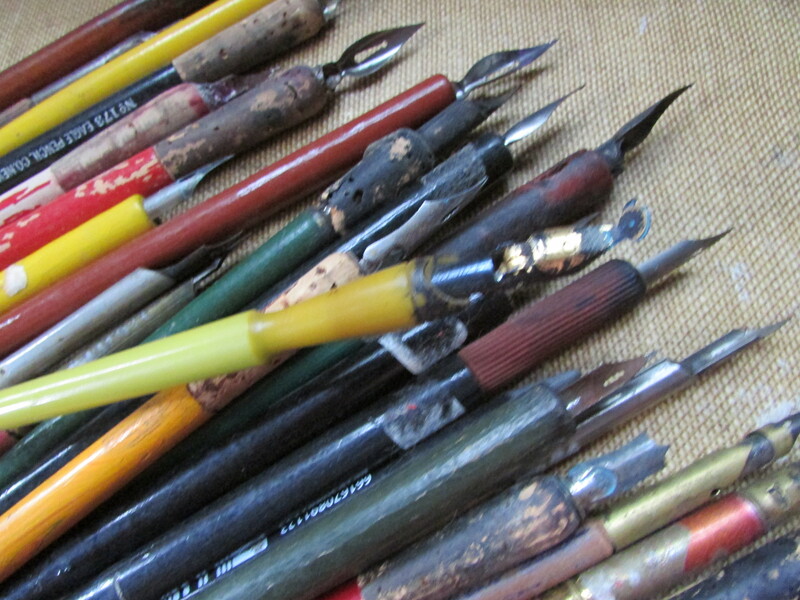 It is how I function best, and how I keep myself inspired when “life” happens. Today, as I thought about this year and pondered about the next, I felt a sense of relief and grounding knowing that as long as I have promises to keep, all is well. Sometimes, little bits of wisdom come from unexpected sources, that is, if we observe and listen. A few weeks ago, I was sitting outside eating peanuts while I talked on the phone with my aunt. I noticed a squirrel looking at me and getting close. I threw a peanut on the ground and it came running towards it. The squirrel took the peanut and ran with it, not too far, and then, I saw the squirrel bury the peanut. Right away, it came back for more. This time I threw a few peanuts to the ground. The squirrel became excited running from peanut to peanut, and grabbed one. It ran to a different spot and buried the peanut. The squirrel repeated this process, and I added a few more peanuts to the pile. I noticed a Blue Jay bird following the squirrel and squawking loud. 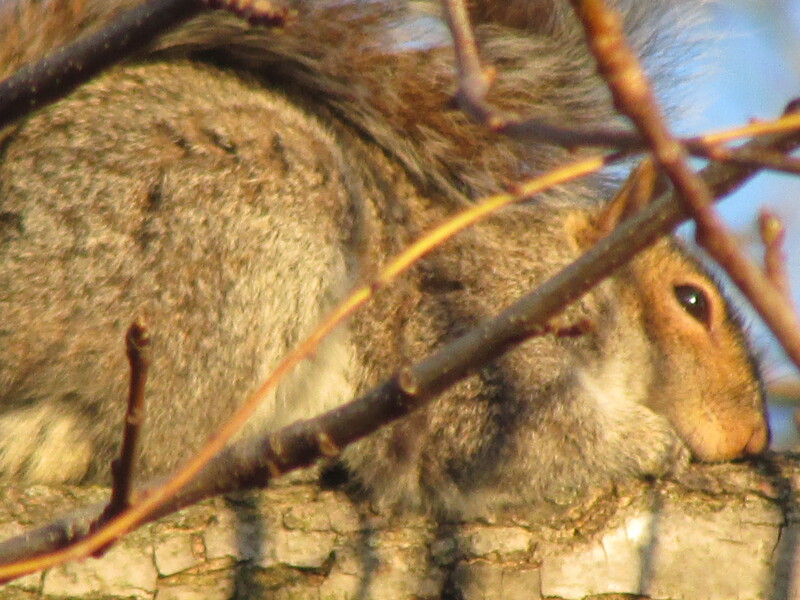 The squirrel ignored the bird and kept busy, running back and forth, until she buried all but two peanuts. When it returned for the last two, the squirrel climbed on a garden bench and slowly ate them. That was when the epiphany hit. This is what I learned. The squirrel did not know about instant gratification. It worked hard saving the peanuts for the future, and ate only what it needed for the moment, enjoying it after a laborious effort, and from the bounty that it encountered that day. Although the Blue Jay bird was loud and annoying, it totally disregard its presence, and kept going back and forth until the job was done. Think of the Blue Jay as a symbol of obstacles and the negative influences in our path. You can apply this lesson to your daily living, finances, goal setting, and life in general; however, I applied it to writing. Many times, as writers we will have to work hard, put many books out, and work for peanuts, to be able to appreciate the rewards later. We may meet many Blue Jays in our path, sometimes naysayers or loud squawkers who will try to derail us from the main purpose, but we must ignore them and keep working hard to complete the job, and enjoy its rewards when we are ready. You might be thinking that the squirrel only ate two peanuts and saved the rest. But let me tell you that after it ate those two peanuts, I deposited a whole bunch of peanuts on the ground, and the process started all over again. In the end, not only its efforts paid – it ate, it had a future source of food, and a whole new pile of peanuts to work on saving – the benefits compounded. I am sure that it will be very happy for some time. Write, write, write, ignore the naysayers, work through the obstacles, and keep working towards the goal; in the end, your efforts will produce rewards, and the rewards will compound. I learned that from a busy squirrel in my garden.